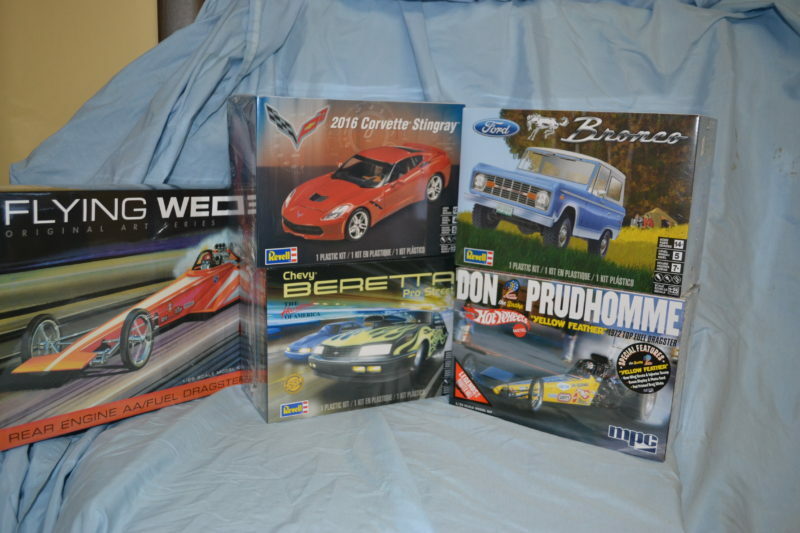 T & D Toy & Hobbies has tons of fun in stock and new inventory coming in all the time! If you don’t see it on our site, contact us and we will do everything we can to get you the item you need! 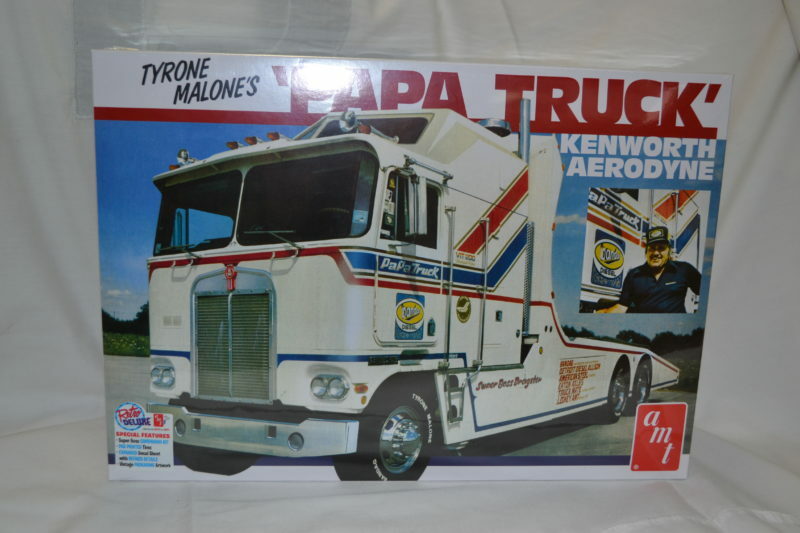 Just released from AMT is the Tyrone Malone "Papa Truck" Kenworth Aerodyne. 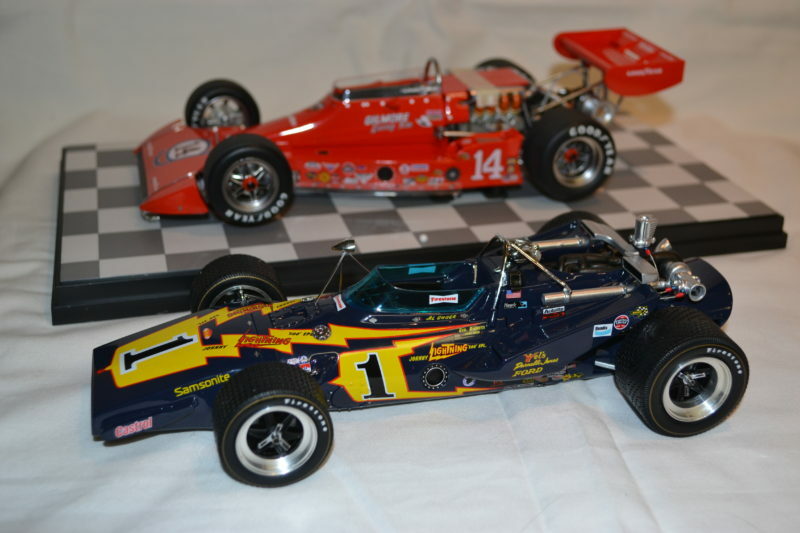 Great add on piece if you have built or thinking of building the "Super Boss" drag race truck which is also in stock. 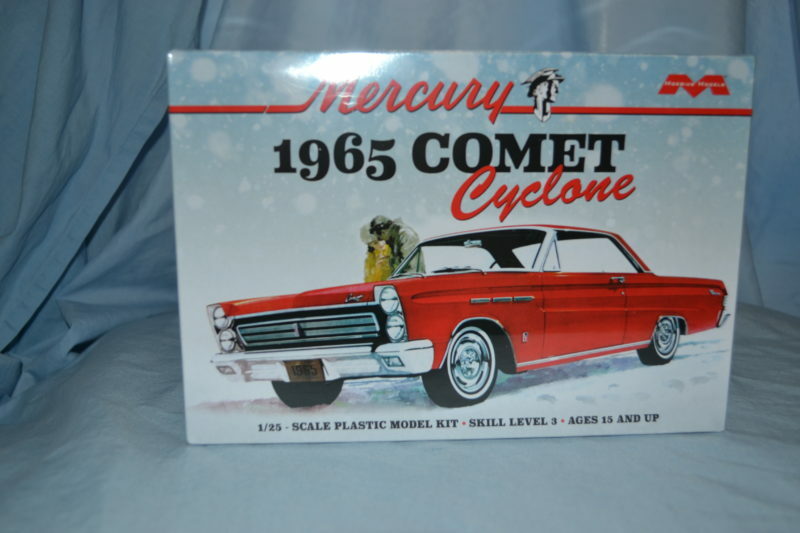 The long wait is over for the 1965 Mercury Comet Cyclone from Moebius. This is a great looking kit with loads of details. 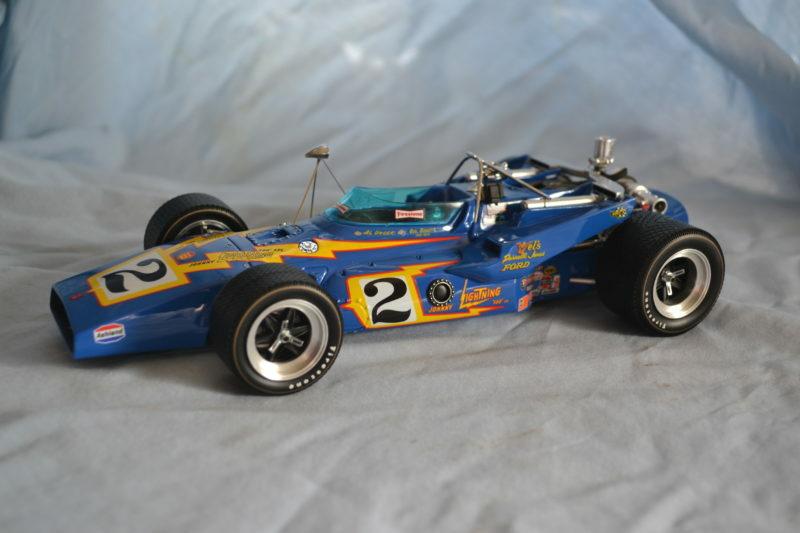 Yes Indy 500 fans the long wait is over as the 1/18 scale high detail 1970 Johnny Lightning Indy 500 winning car from Replicarz is now available. 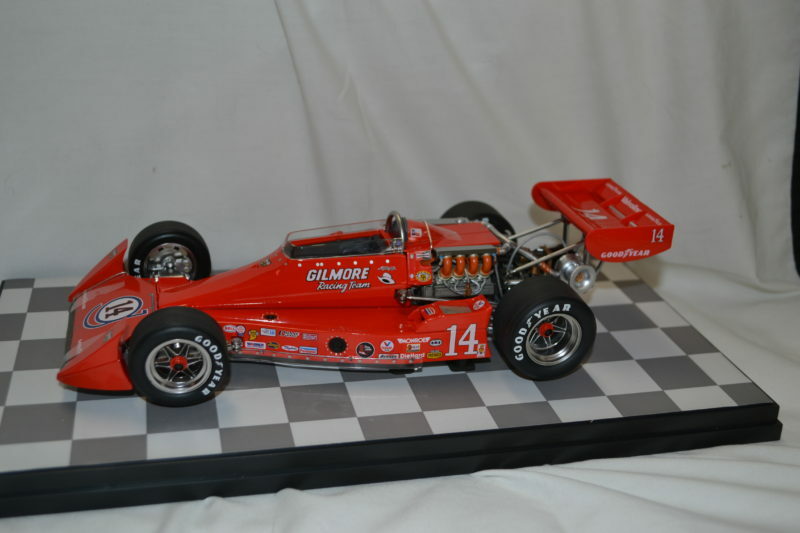 If you collect Indy winning cars this is a must have and at only 500 piece run world wide this will not last.